Notice the seeds on the bottom. 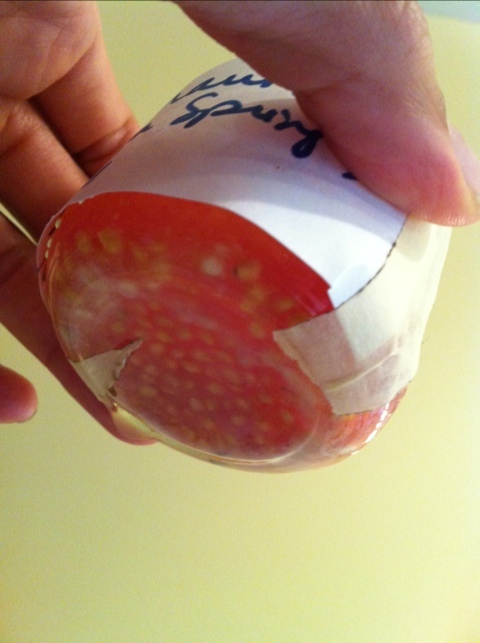 This jar was more successful than others because it had some pulp but not a lot of flesh, and plenty of water. This is good when the seeds show off at the bottom and leave you with less picking and skimming to do.